AKA, doing what you love and getting paid for it! I have had people ask me how I earn a living, since everything we have here is paid for, it makes it very easy to live on very little. Saving money is as good as making it, bartering is gold! Voluntarily living on less, doesn’t make me feel like I’ve given anything up, in fact I feel like the richest person I know :) My main “job” is being a caretaker for my friend, I get paid to do a little cleaning, some cooking, some shopping and walking the roads with her, the hours are flexible, and it’s not hard work at all. I am working on ways to turn my hobbies into cash, one of my hobbies is the internet, that’s why I don’t mind paying for internet. I love writing, there are many places on line that will pay you to write, some pay better than others. Let me know if you are interested in doing this, I’ll give you the site where I write. I was inspired to do a class by going to a different sort of class last week, the class was free and was given/hosted by a local artist, Brenda Hudson (she did give permission to use her name). The class was on how to build a rock wall, it was geared toward the ladies, but we had a couple of men there. We all had a good time and we all learned that we CAN build a rock wall without help. I have been asked to do a class on setting up an off grid solar system, that should be easy for me to teach since I live it every day. More ideas, teaching cooking, wildcrafting (local medicinal and edible plants), cleaning homes, working for a local realtor to clean homes about to come on the market and such… there are always ways to earn a little extra cash by finding a need and filling it. Well, that’s been my week, I have a new laptop coming in, hopefully I’ll be able to earn some more money with this new tool. :) Does that mean I’m raking it in? No, not even close, but because I live so simply, it is cheap to live this way, and without having to be a leach or going hungry, I am able to live in a very comfortable manner on very little money. Figure out what you like to do, what you are good at, and then figure out how you can get paid doing it, if you have a passion for it, then it will come through loud and clear, and people will pay to learn how to do the thing that makes you so happy! I MAKE HANDMADE GLASS BEADED JEWELRY, SETS AND BRACELETS AND EARRINGS. SO I WOULD LOVE TO TURN MY HOBBY INTO SOME CASH. wreatha tell anita we do classes on off grid and offer space to put them up for a time so they can learn. if they are interested they can check our site. I would love that writing site! I’d love the website that you write for as well. 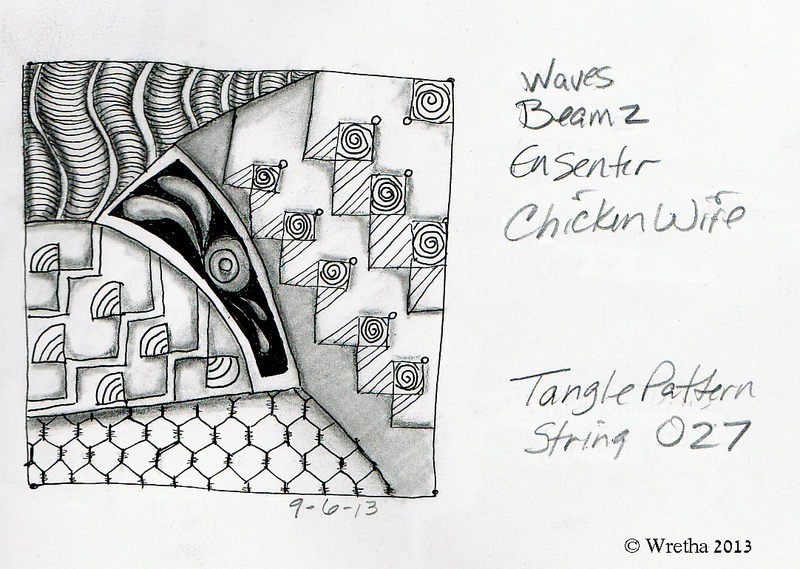 I’ll like info about the Doodling site and writing website. I like writing and doodling. Your article and drawings were interesting your. Thanks for sharing. Very interested in that site to write. Also do you know where fiance and I can get maybe some sites to go to for more off grid opportunities and or maybe classifieds geared for off gridders especially for ones that desperately need a start to begin. Willing to work for trade for space to start. 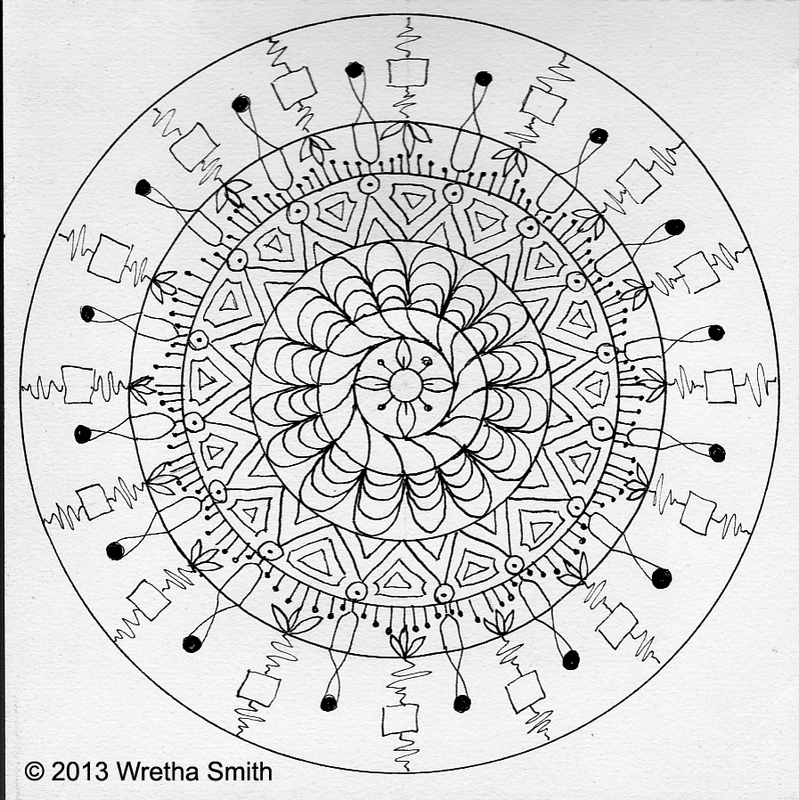 Is that the Zentangle style of doodling? I know there are several different types/styles of doodling. I’m just don’t know enough about them to know the difference between them. 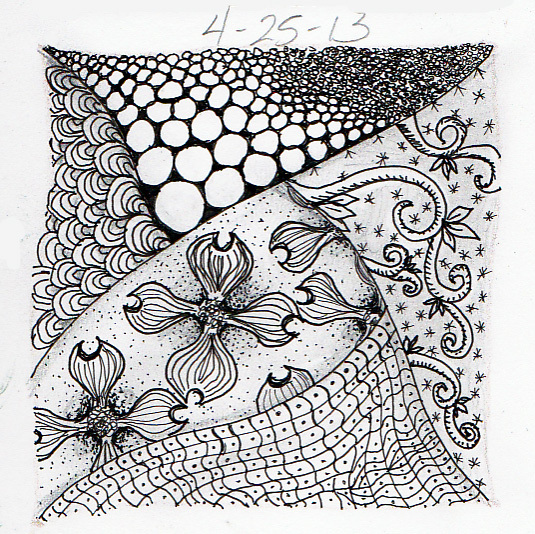 ttab, yes that is Zentangle and Zentangle Inspired Art….thanks! I would be interested in the writers website you mentioned. Have you considered holding art classes yet requiring students to provide their own art supplies? That’s how I would do it. Simple brochure outlining tuition and supplies needed. Artists, even parents of young artists, should be quite willing to purchase the tools of the trade. Thanks Aledia, your advice about the students supplying their own supplies is spot on, thanks! Sent you an email. I’m interested in the website you write for. I’d love to know about the writing site !! !please ?? I am also a writer and would like to peruse the website for which you write. Please send me the link. Thank you! Mary, I sent you the info in email. I’m very interested in the website you write for. I would love to do the same thing. Kayla, I sent you the info in email.